A Protected geographical indication (PGI) is a sign used on products that have a specific geographical origin and possess qualities or a reputation that are due to that origin. In order to function as a PGI, a sign must identify a product as originating in a given place. In other words, to receive the PGI status, the entire product must be traditionally and at least partially manufactured (prepared, processed or produced) within the specific region and thus acquire unique properties. PGI Agora was established in 1996. The history of wines that are part of the PGI Agora and have made this region famous throughout Greece stems from a man’s passion for wine,history and art.In the late 1970s, Nikos Lazaridis, a successful marble entrepreneur, started his journey into the enchanting world of wine.Being determined to turn his love of wine into profession,he began to plant vineyards in different locations of his homeland,the prefecture of Drama in the region of Eastern Macedonia. In 1987 the first viticultural and wine-making company was founded in Drama with the participation of Nikos Lazaridis. 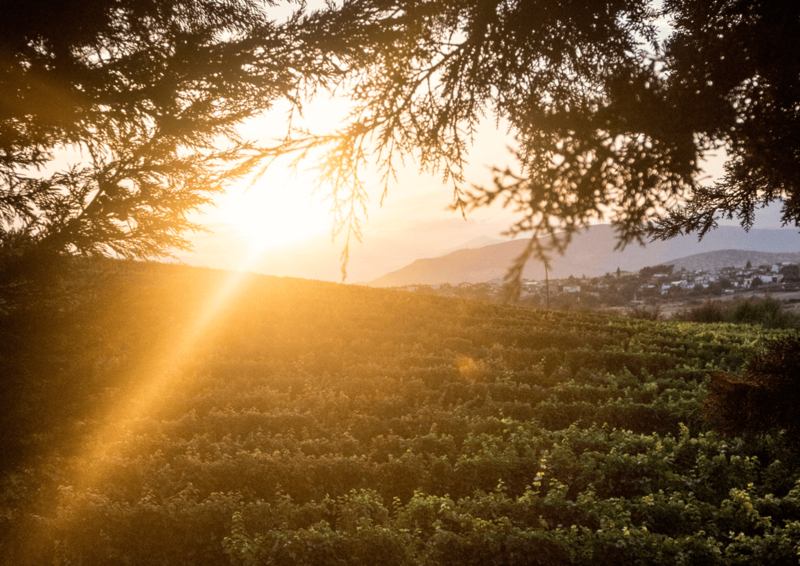 After thorough experimentation, in different terroir of Drama, the area of Agora was chosen, where the new vineyards, which covered the majority of the company’s own vineyards, were planted. Nico Lazaridis then built the winery, Château Nico Lazaridi, which was meant to change the wine tradition, not only in the borders of Drama but around the whole country.